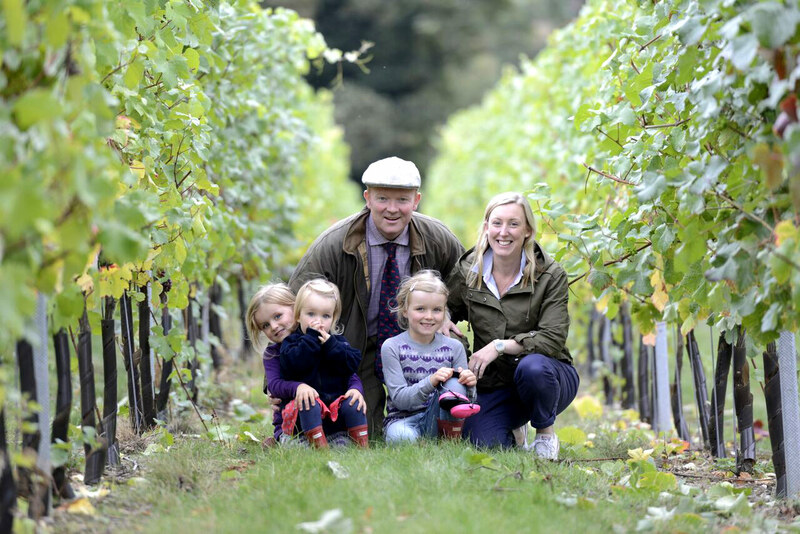 With an estate surrounding Castle Hedingham in North Essex, the Crowther Family have farmed the area with arable crops for more than one hundred years and across six generations. 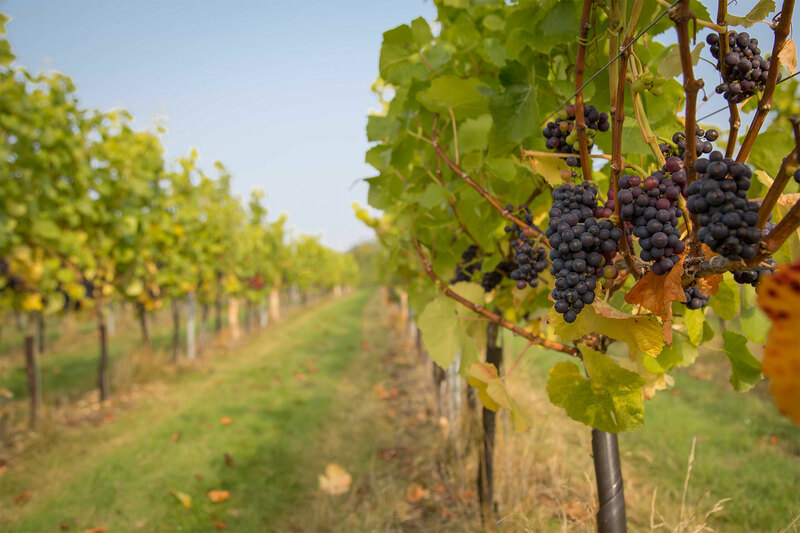 Angus and Pod Crowther planted the first vines in 2011 with the grape varieties of Bacchus, Chardonnay, Pinot Noir and Pinot Meunier. 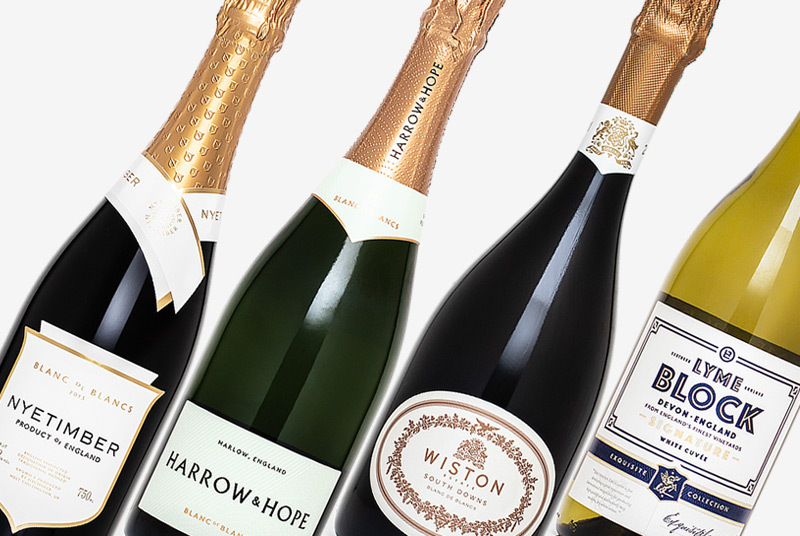 The first harvest was in 2013; a harvest which produced both still and sparkling wines. 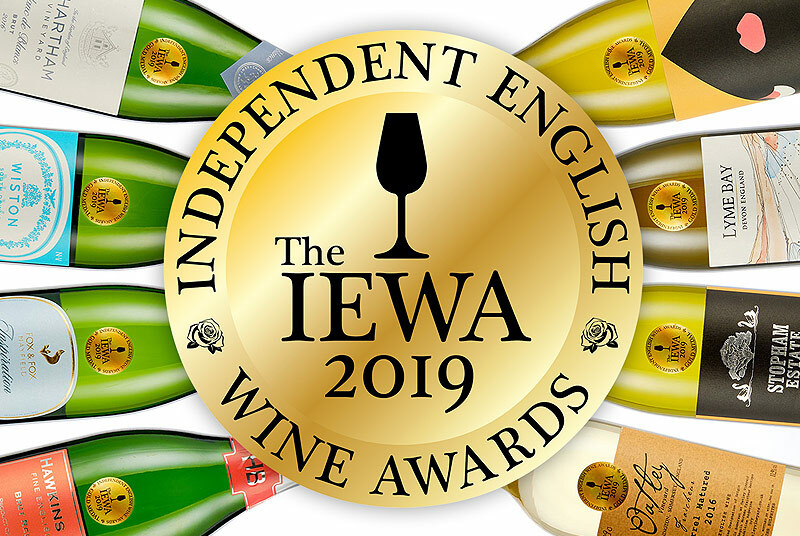 With wines from the first couple of vintages gaining awards in the East Anglian Wine Awards and UKVA competitions, it has been a very promising start for Angus and Pod. 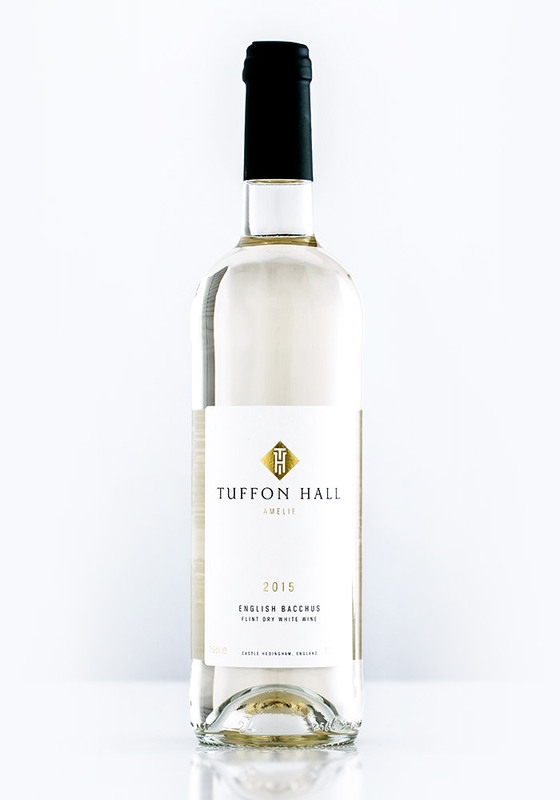 It wasn’t until the IEWA (Independent English Wine Awards) earlier this year that I came across Tuffon Hall’s wines, where their Bacchus 2015 went on to be one of just two still English Wines to claim a Gold Medal. 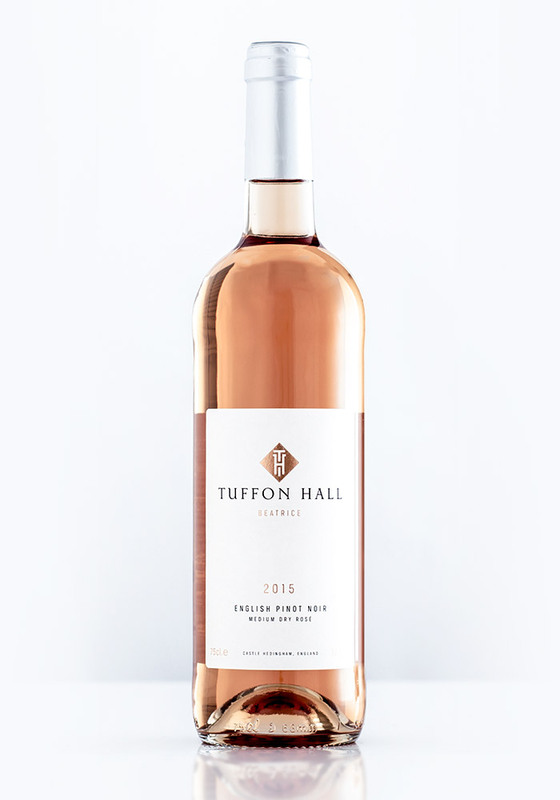 Needless to say that this grabbed my attention, so I made contact with Pod Crowther and recently had a chance to try the full range of Tuffon Hall wines. You can read through my tasting notes on the wines below. 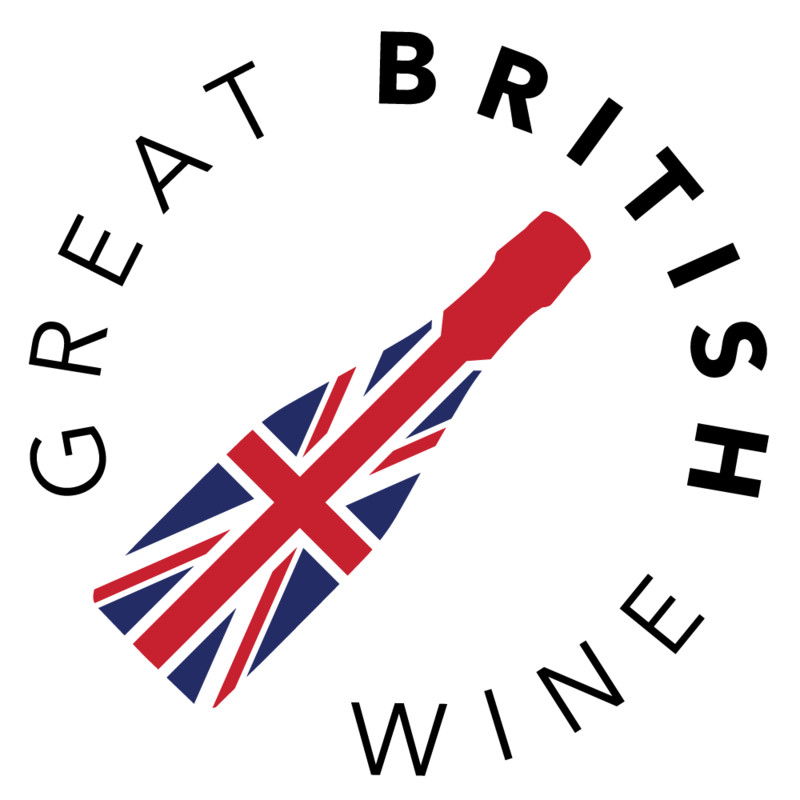 I’m delighted to say that the Beatrice Pinot Rosé 2015 & Amelie Bacchus 2015 (& 2016) were announced to be winners of Bronze Medals last week in the UK Wine Awards chaired by Susie Barrie MW & Oz Clarke. 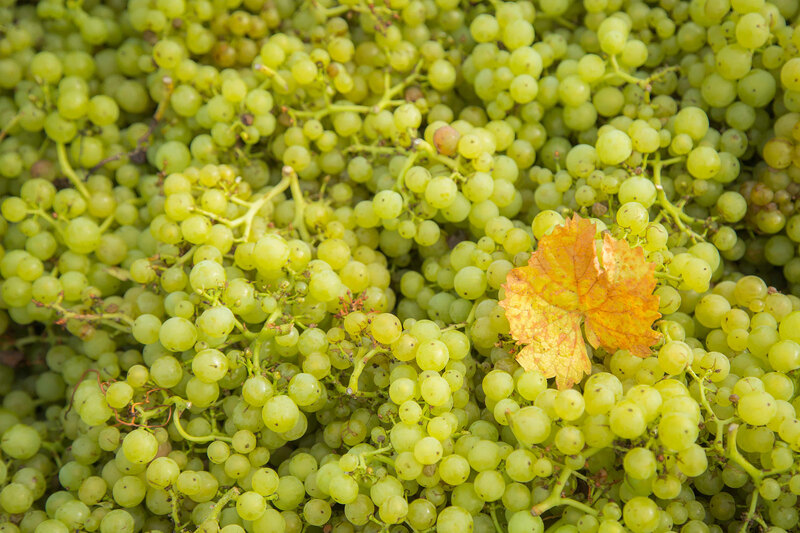 This typically pale tinted Bacchus appeals with its fresh and fragrant nose. Apple and light citrus fruit and a distinctive English elderflower aromatic, with slight dried flower and herbal notes in the background. 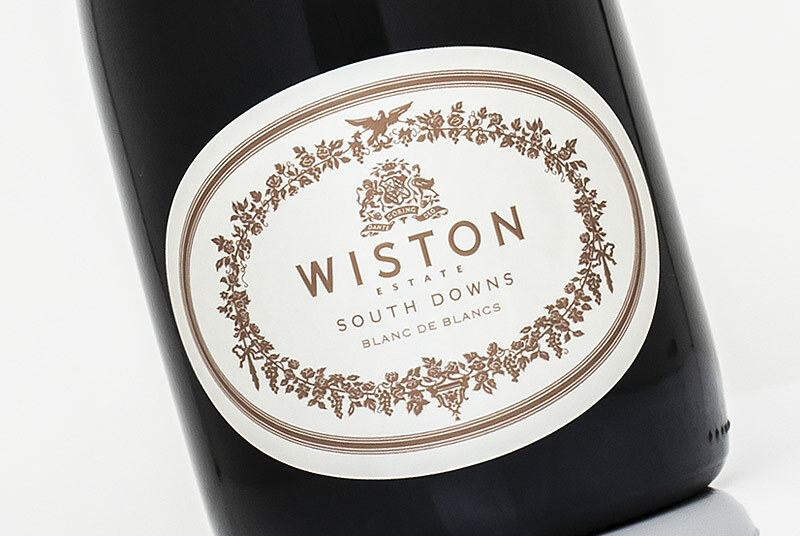 The low ABV (10.5%) makes this a very light and approachable English white wine. Very clean green fruit flavours of apple and a light but prominent zesty citrus cut through. Hints of riper tropical flavours with an underlying elderflower character. 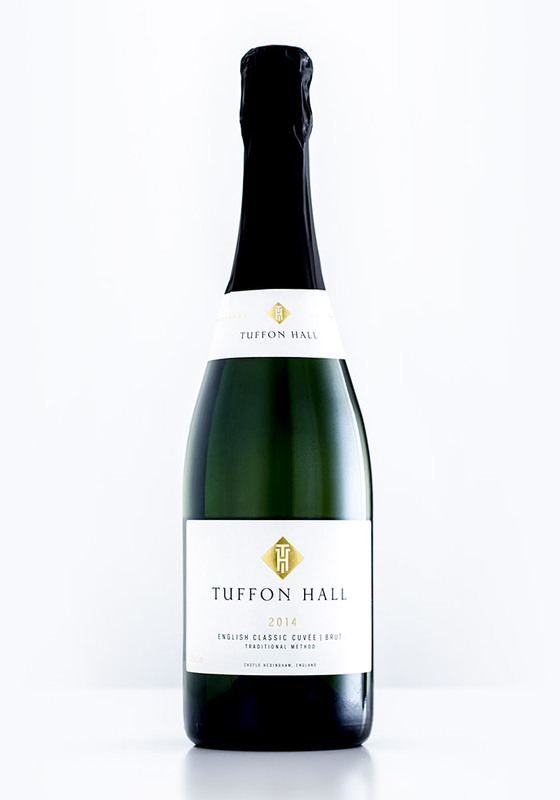 The Tuffon Hall is on the lighter side of Bacchus, but its purity, balanced acidity and surprising length make it well worth a try. The wine has more colour than some English Rosé's; a deeper salmon colour with orange and pink hues – lots of glass appeal! The nose is light but appealing – delicate strawberry notes, hints of raspberry and honeysuckle. A slightly fuller palate than the Tuffon Hall Bacchus, rich with summer English red berry fruit. A fusion of ripe strawberry with red cherry and raspberry. The highlight of this wine is the slightly creamy texture with hints of ripe peach and slight sweetness. It really drinks very well with a great balance between crispness and the riper stone fruit hints. 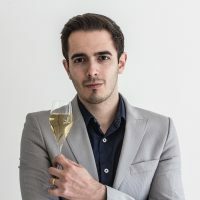 Lively bubbles that leap in and out of the glass, this youthful wine has a delicate golden hue with lots of tiny bubbles. Light apple aromas with fresh citrus and hints of lemon grass. To taste, this is crisp and fruit forward with fresh orchard fruit and hints of apricot. It’s quite brisk with minimal complexity. 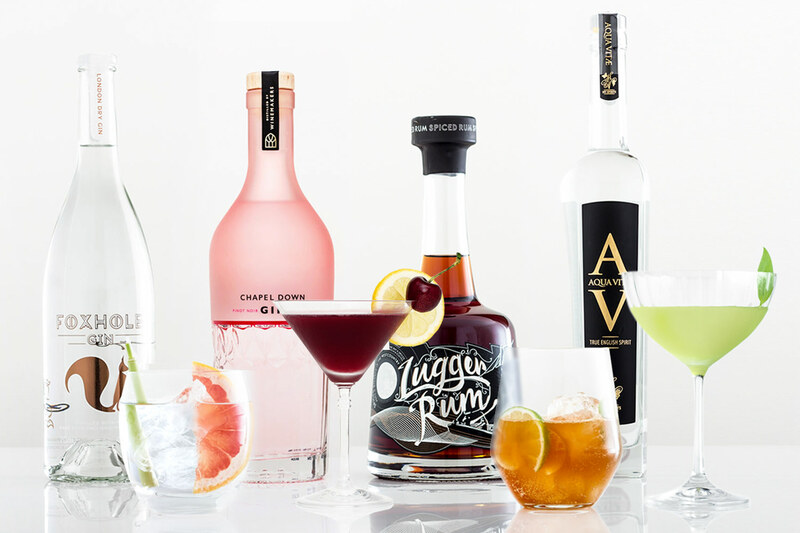 This really lets the fruit speak, whilst the fresher citrus streak makes this refreshing and perfect as an aperitif.